The summers are here in all its glory. While most of us cannot wait for the king of fruits mangoes, we have to agree that summer is more than just that. It is the season of several other juicy and delicious fruits that deserve their own share of fame. Take for instance, the love affair of melons and summers. Juicy, fleshy and aromatic, muskmelon is one of the most loved and cultivated fruits of India. In fact, muskmelon is said to have its origin most likely in a region from India to Africa. Packed with a bevy of minerals and antioxidants, melons are a storehouse of health benefits. The botanical name of muskmelon is Cucumis melo. Cantaloupe melon or muskmelon is rich in beta-carotene, vitamin C and assorted antioxidants. They are good for immune system too. Here are some benefits of muskmelon that would make you love the wonder fruit too. According to the book ‘Healing Foods’, by DK Publication, cantaloupes derive their bright colour from antioxidant beta-carotene which supports overall eye health. Cantaloupes contain zeaxanthin which is especially good for eye sight and preventing age-related vision problems. Cantaloupe is the most nutrient dense melon; a single serving provides around half of your daily vitamin C and A needs, according to the book ‘Healing Foods’. 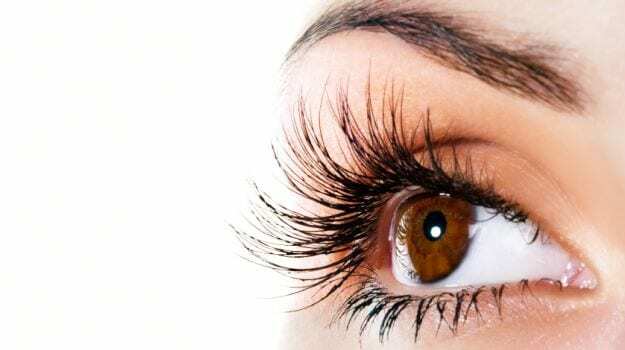 Vitamin A is known to promote healthy vision, and also reduces inflammation. Vitamin C on the other hand is famous for boosting skin health, immunity and cellular health. Vitamin C could help ward off DNA damage as well. 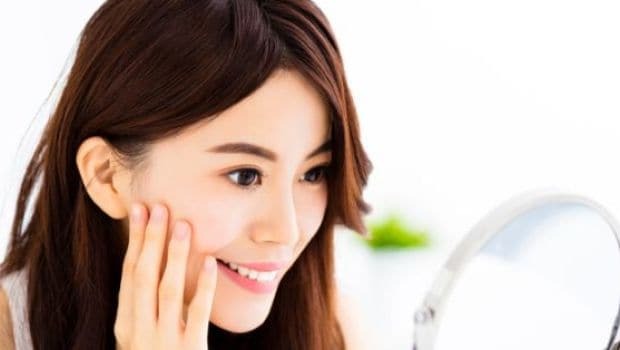 Cantaloupe or muskmelon can do wonders for your skin too. It is packed with skin-friendly collagen that helps keep the skin tissues tight and prevents it from withering. The vitamin C rich fruit also helps induce natural glow. The vitamin C rich fruit also helps induce natural glow. Muskmelon’s rich concentration of vitamin C makes it one of the best foods you can add to your diet for strong immunity. In addition to vitamin C, muskmelons also have vitamin A, beta-carotene, and phytochemicals that work against disease causing free radicals. Vitamin C also stimulates the production of protective white blood cells, which help destroy various dangerous bacteria, viruses, and other toxic substances that could make home into your system. Muskmelon makes for one of the most loved summer fruits because of its high water content. You would be surprised to know that 90 percent of the delicious fruit is just water. It helps keep your body hydrated through the scorching summer. Since muskmelon is immensely rich in Vitamin A, it could do wonders for your hair too. Vitamin A is vital for healthy hair and hair growth. Vitamin A also facilitates sebum production. Sebum is an oily secretion of the sebaceous glands present under the scalp. This helps keep your hair healthy and moisturized. Cantaloupe or muskmelon can be a great pick for hypertension patients too. The fleshy fruit is rich in potassium which acts as a vasodilator. 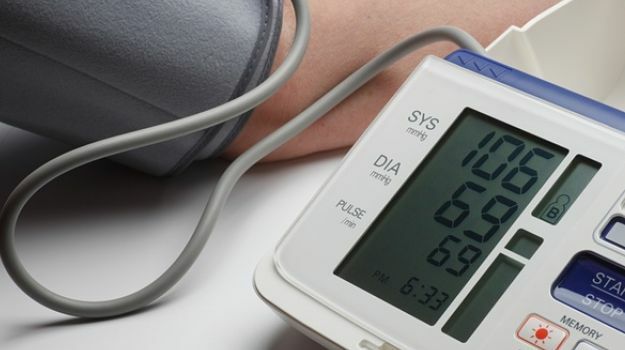 It relaxes the blood vessels, thereby aiding smooth inflow of blood, which further checks blood pressure levels. Cantaloupes boast of a decent quantum of dietary fibre. Fibres add bulk to the stool and facilitate bowel regularity, which further enhances digestion. 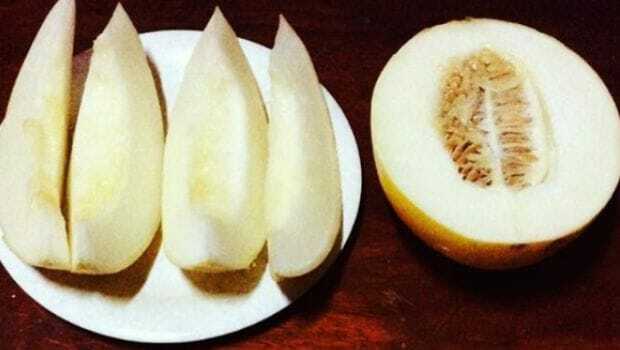 People, who suffer from constipation, must try eating muskmelon. You can even blend them in smoothies. They are delicious, healthy and in season! It would be a blunder to miss out on the goodness of the wonder fruit.